Kate will be 10 years old on March 10. She doesn’t want gifts, she wants donations to Love4Gambia. Kate is my long run partner Liam’s daughter. She loves to run too. She loves to cheer on runners at races and boy do I ever love her sweet, smiling face at a finish line! Kate learned about my Love4Gambia plans to run across a country in Africa from her mom, Brenda, a beautiful person that I used to work with. 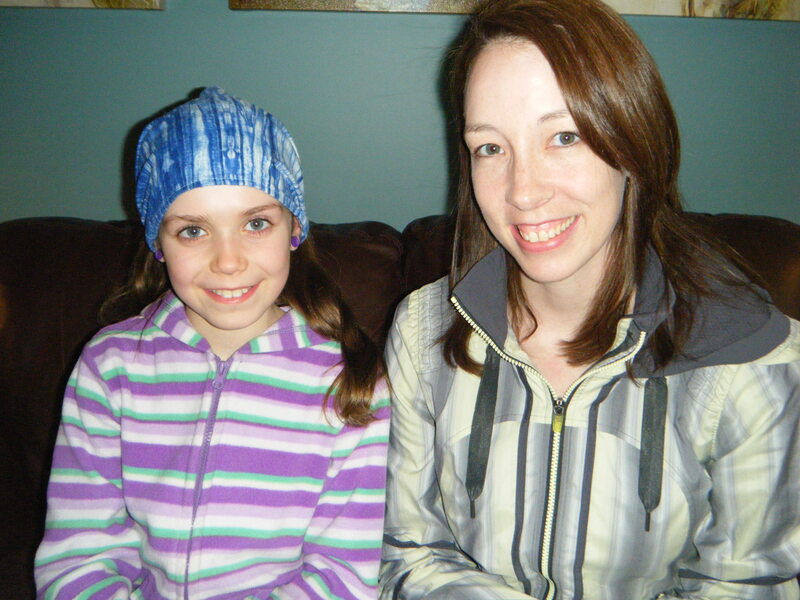 Kate told her mom that she wanted to help me raise money for the kids in The Gambia. Kate has a big heart and a generous spirit and she agreed to be in charge of the 50/50 draw at our Italian Club pasta dinner. 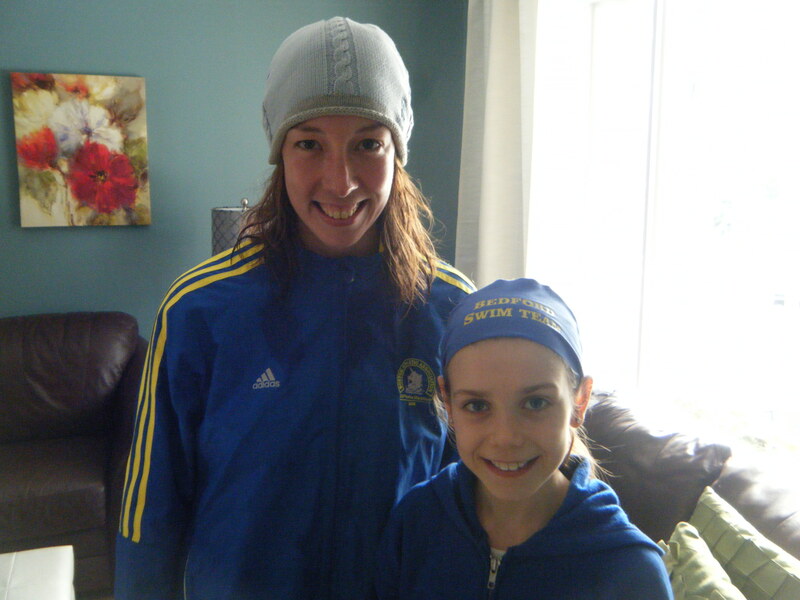 One day in February, after Liam and I did a long run together, he asked me to come in because “Kate had something to tell me.” Seated at the kitchen table, drinking milk together, Kate told me that she had decided that she only wanted donations to Love4Gambia for her 10th birthday. For the kids in The Gambia. She didn’t want any gifts (except from mom & dad). I was speechless. Thinking about this moment, while I write, my eyes fill with tears. Kate and I had fun over February break, making her birthday party invitations using photos from my trip to The Gambia in 2007. She also gave me this super magnet. I look at it every day. Please help make Kate’s birthday wish come true and donate to kids in The Gambia for her. She’s turning 10 and $10 would be a happy birthday gift . All you have to do is click here or click my “donate now” button on the homepage. I know that Kate is going to grow up into an exceptional young women. She is exceptional now. At age 10, she is already living the change that she wants to see in the world. How lucky the world is to have Kate. This entry was posted in Charity, running and tagged 10th birthday, Africa, Gambia, Kate, kids fundraising, running partner. Bookmark the permalink. Happy Birthday Kate!! How thoughtful of you to give with such love and to encourage others to do the same!! You rock. Happy birthday Kate! People like you, with such a wonderful and giving heart, make the world a better place. Wow Kate! You are an amazing girl! What a great (and very unselfish) way to help Erin! Happy Birthday Kate! Happy Birthday Kate and thanks for helping the kids in The Gambia.Your parents must be so proud to have a daughter like you just like I am so proud to have a niece like Erin. Kate and Erin – YOU ROCK! Happy Birthday Kate!! What a wonderful idea! Lexi, Ally Rob a I hope you have an awesome 10th Birthday!!! You rock! Happy Birthday Kate. You are awesome and very thoughtful. Happy Birthday Kate, you have an amazing spirit for a 10 year old! It’s children like you who will grow up and change the world. Thanks for getting an early start!!! Best Wishes! Way to go, Kate! I am so proud of you! Not many 10 year olds would give up birthday presents. 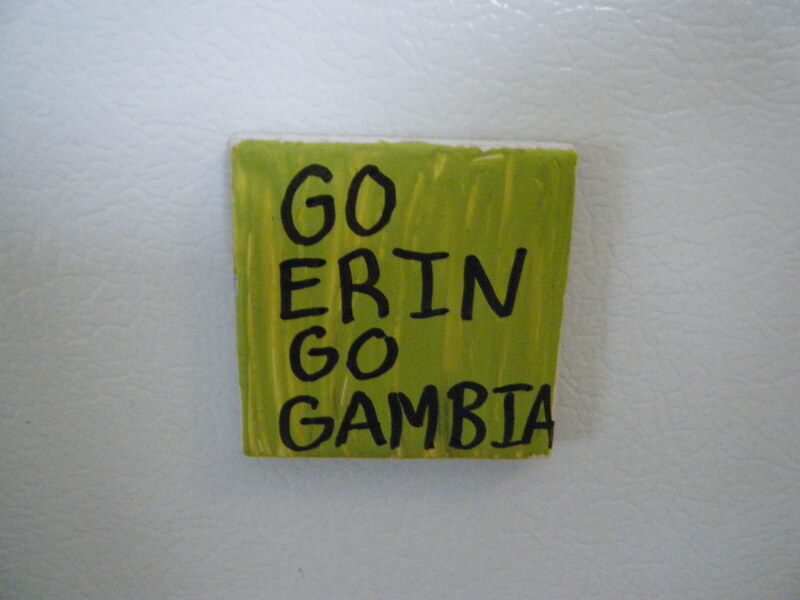 The Gambia kids are lucky to have a Canadian kid who is so thoughtful. Happy 10th Birthday, Kate on the 10th!!!! HAPPY BIRTHDAY KATE .I LIKE YOUR PROJECT. I am so proud of you Kate! Way to go!